CHARLESTON, S.C. – May 13, 2014 – BoomTown, a leading real estate lead generation and Customer Relationship Management (CRM) system, and Carrington Real Estate Services, LLC (Carrington), a national full-service residential brokerage firm licensed in 22 states, today announced the launch of the Carrington Digital Network. 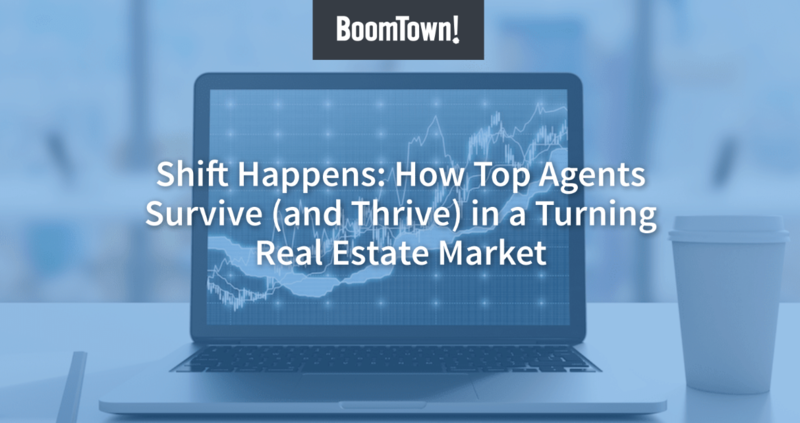 BoomTown, a solutions provider for the top-producing real estate brokerages in the U.S., is providing Carrington with a comprehensive digital marketing platform, including new brand, office and agent websites, an advanced CRM system, and highly-optimized lead generation campaigns. The launch of this new platform represents only the first phase of the Carrington Digital Network. Phase 2, slated for a late summer deployment, will introduce expanded functionalities including innovations that will help solve the inherent challenges of the fragmented MLS landscape, ensuring greater accuracies and comprehensive coverage around listings. Carrington Real Estate Services, LLC is one of the 18 companies under Carrington Holding Company, LLC. Together these businesses cover virtually every aspect of the single-family residential real estate transaction. Carrington Real Estate Services is a full-service national real estate brokerage licensed in 22 states, with 33 corporately owned and operated branch offices. Approximately 1,300 sales professionals provide expertise to assist buyers and sellers with residential property services that include retail sales, investment, rentals, distressed property sales and short sales. To learn more, visit our website at www.carringtonrealestate.com.